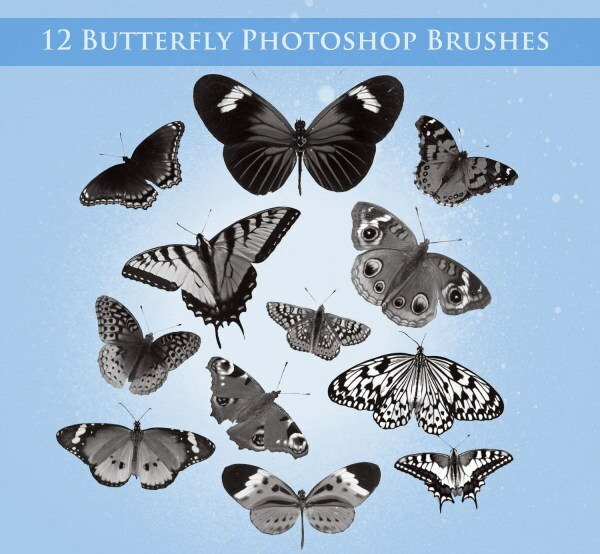 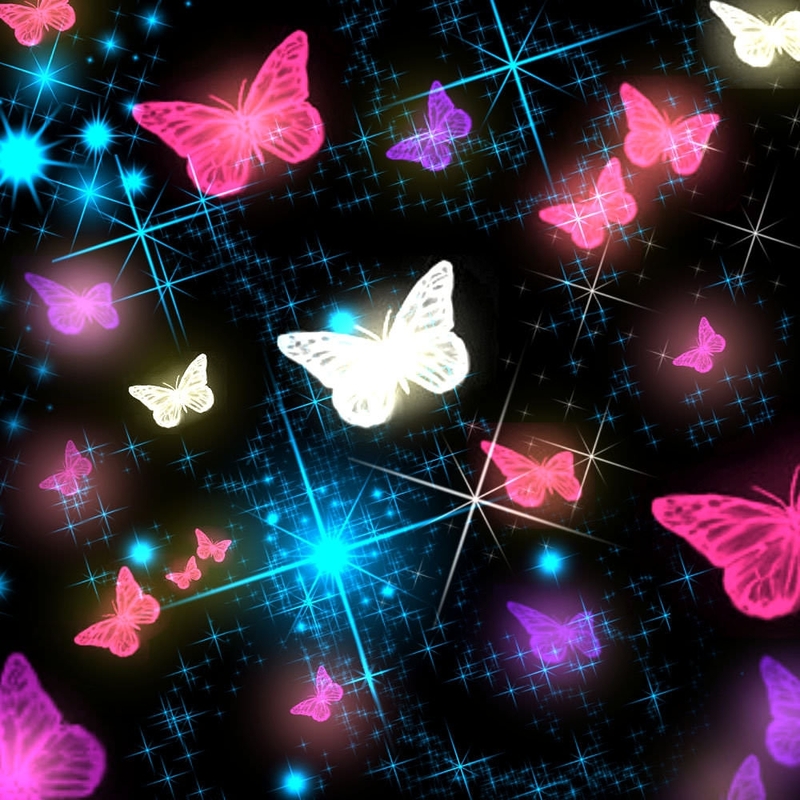 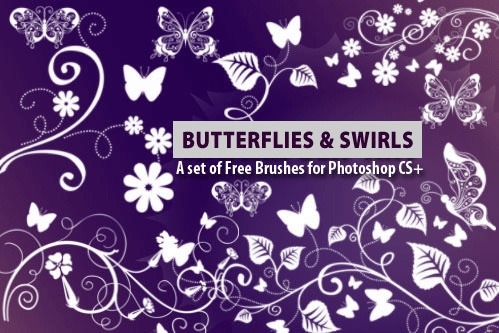 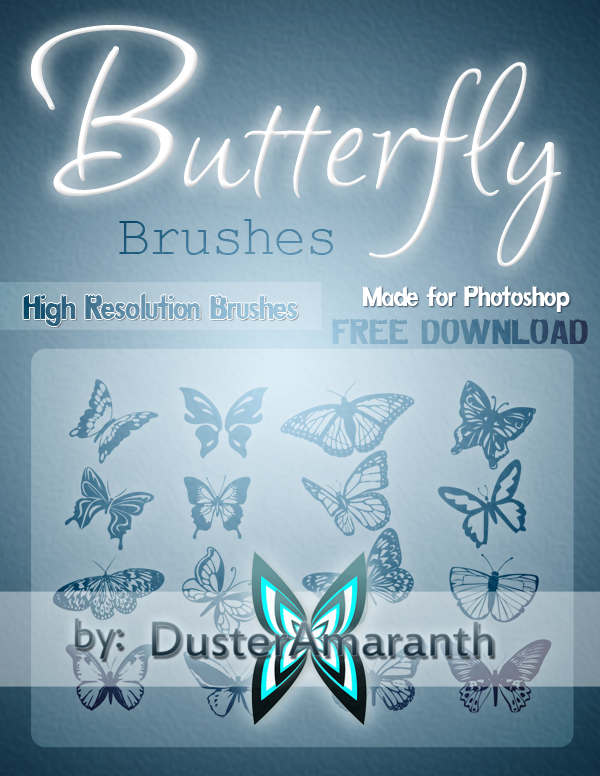 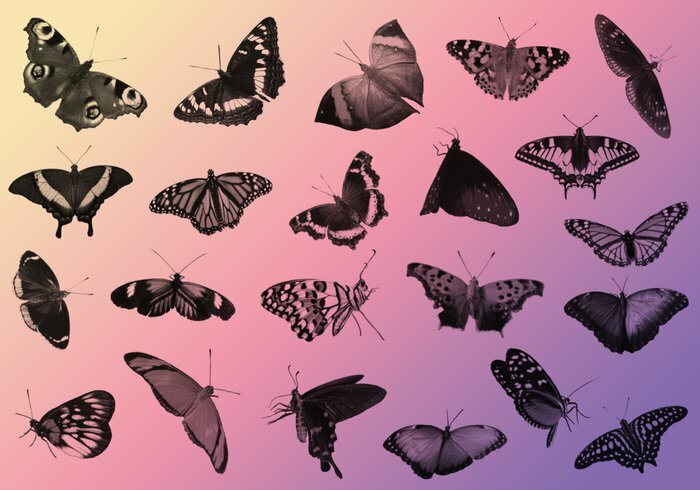 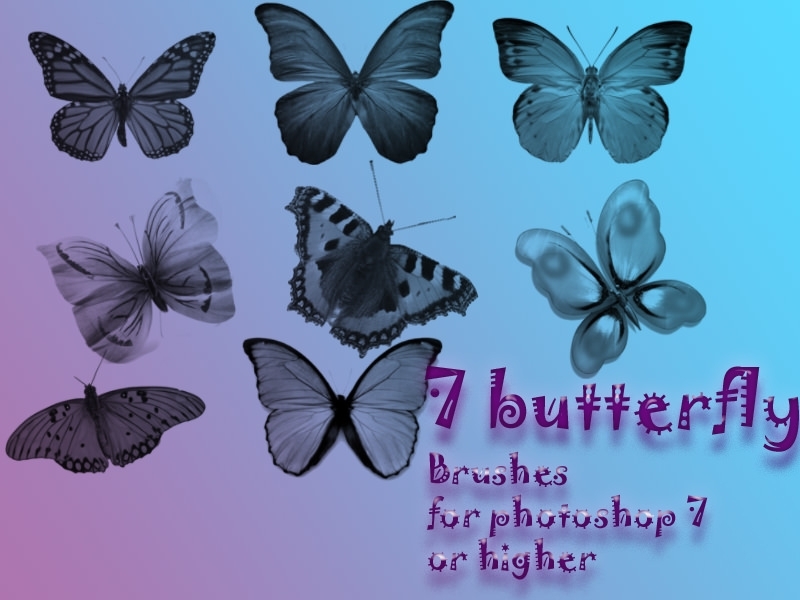 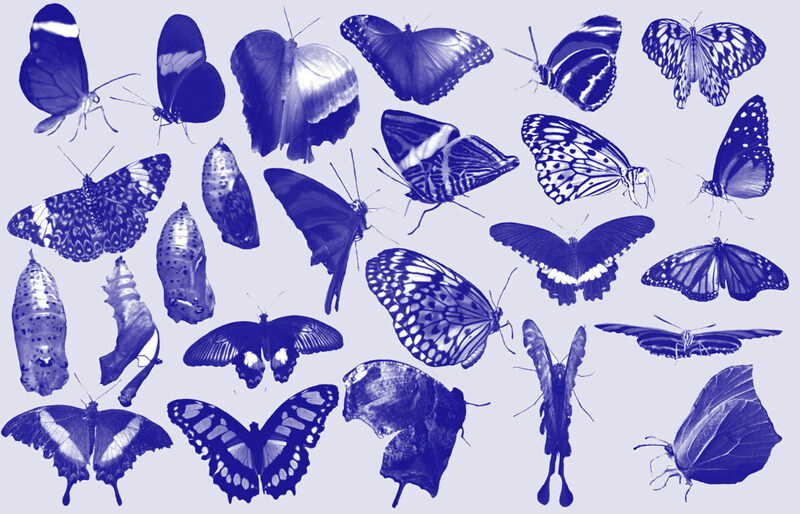 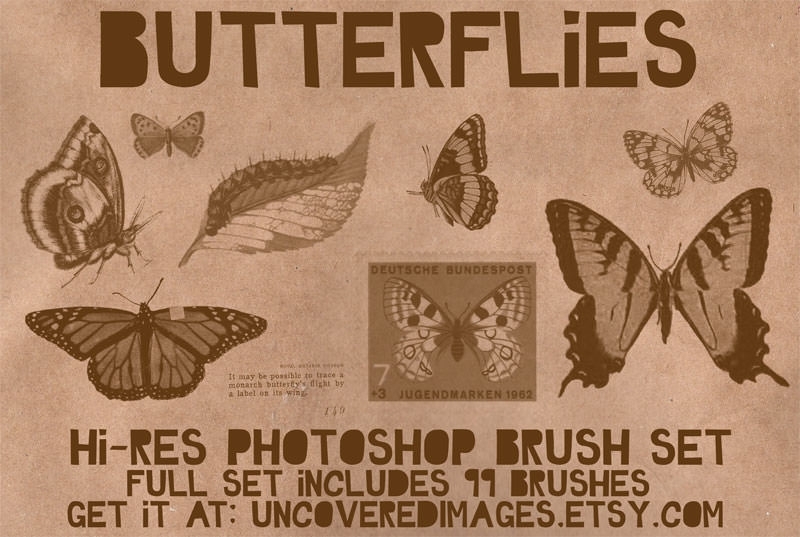 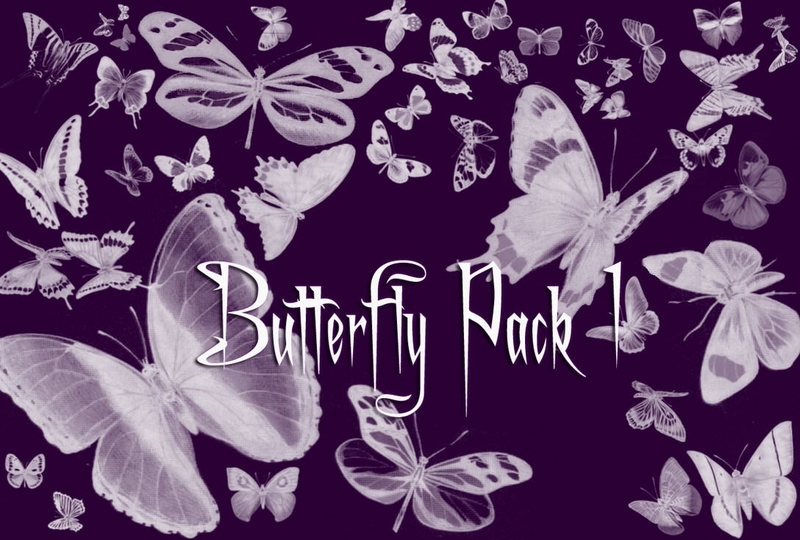 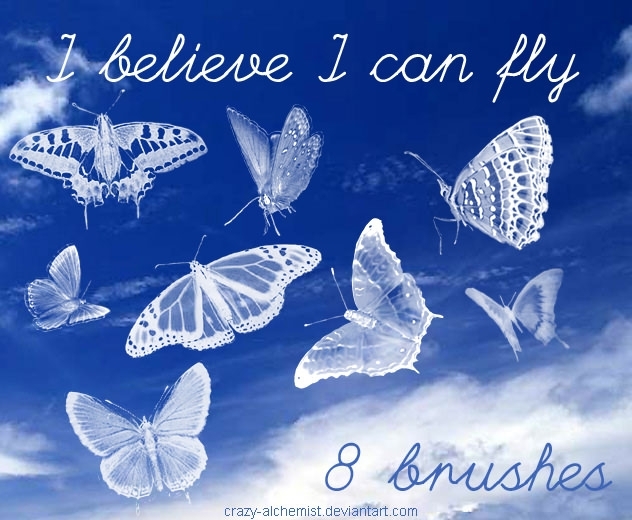 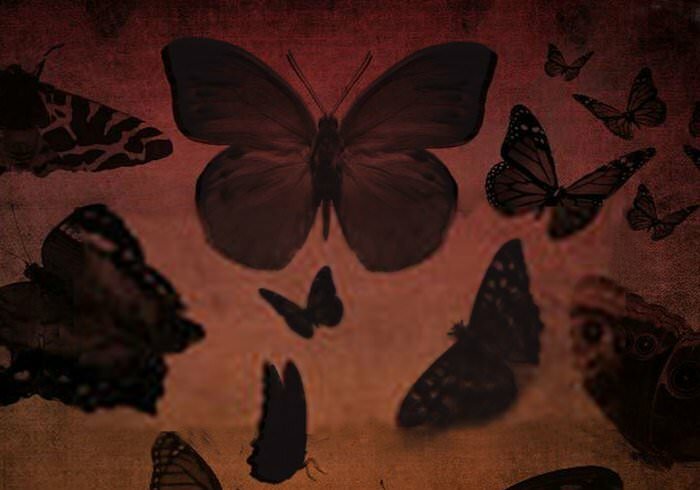 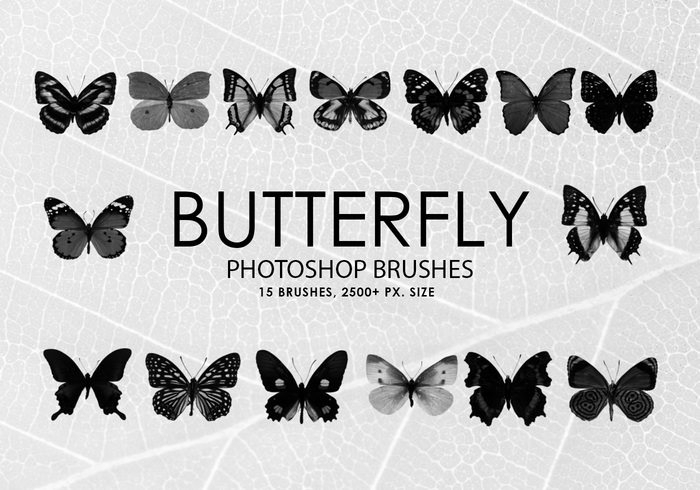 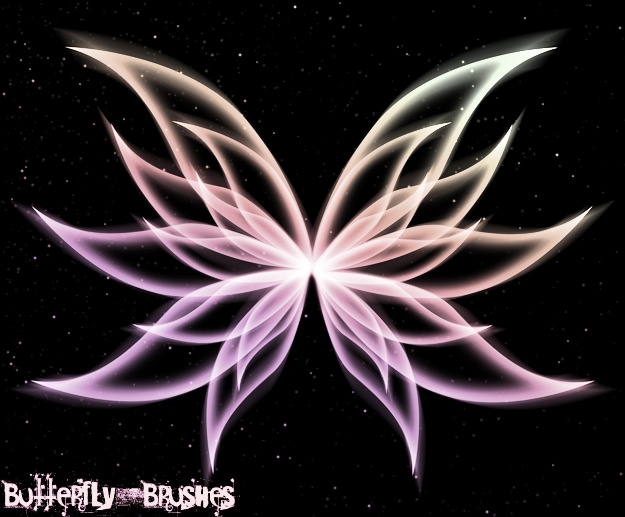 In order to do the best of Photoshop designing, the butterfly Photoshop brushes have gained so much popularity. 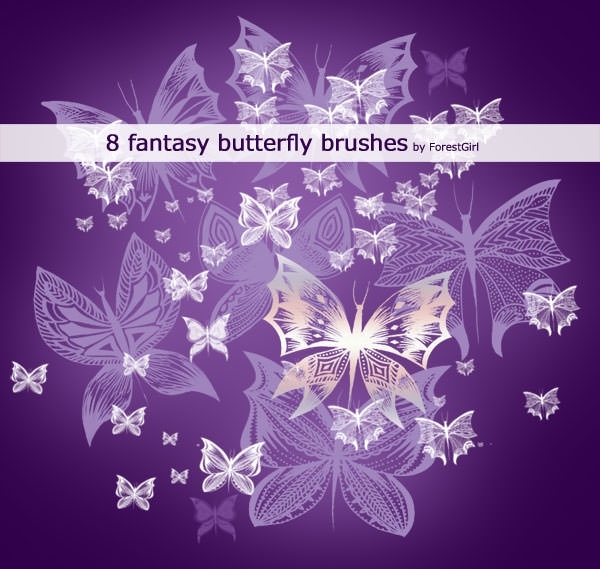 The collection comprises of various types of brushes that can perplex you a lot while you are choosing one. 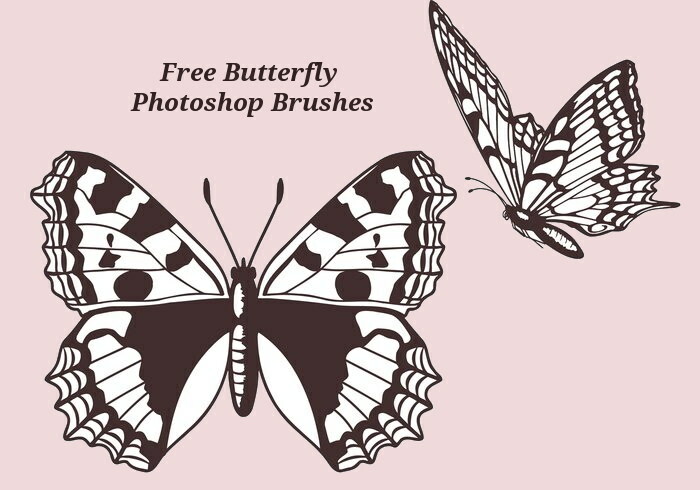 You can pick any one for designing the invitation card or for the decor purpose with the help of Photoshop. 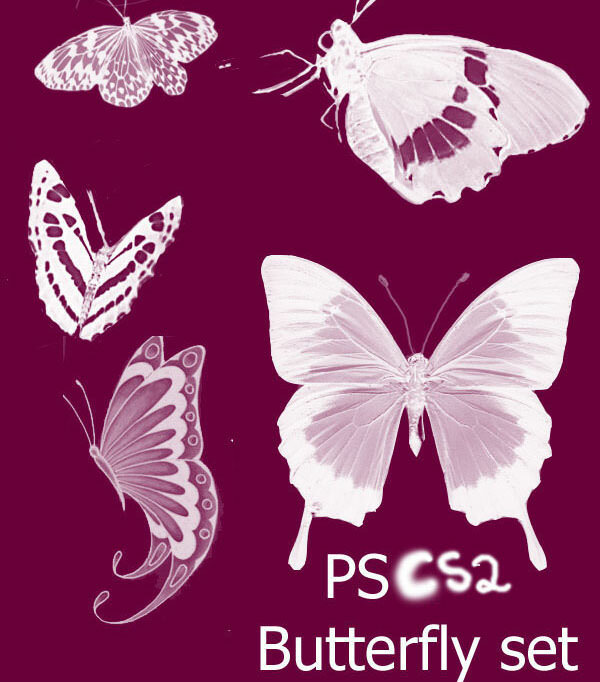 Just download and print it and then you are good to go. 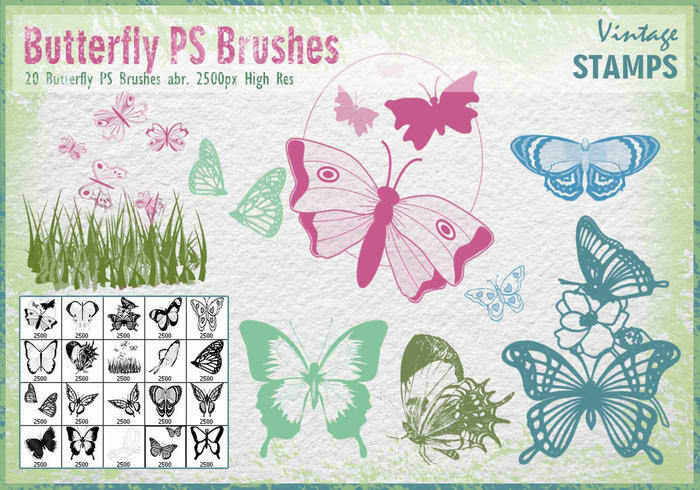 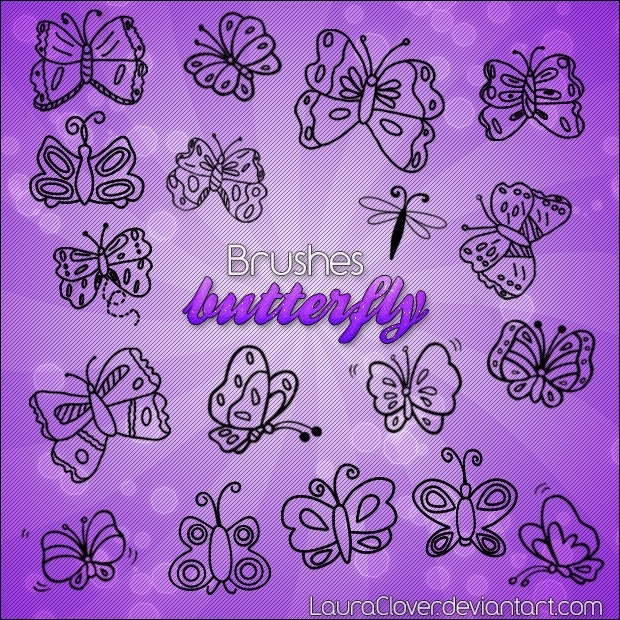 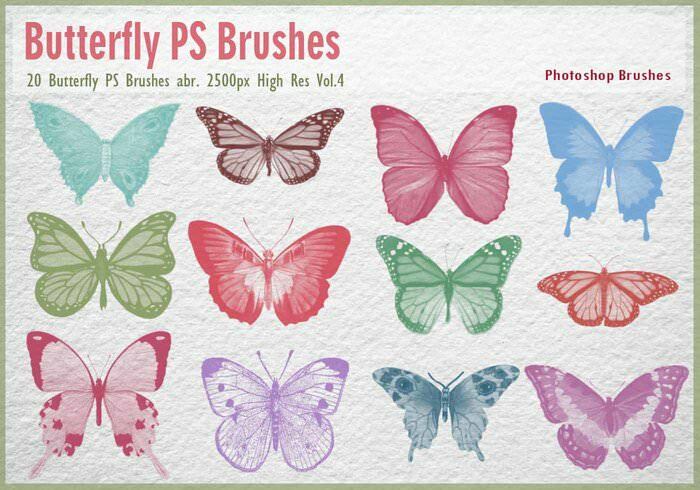 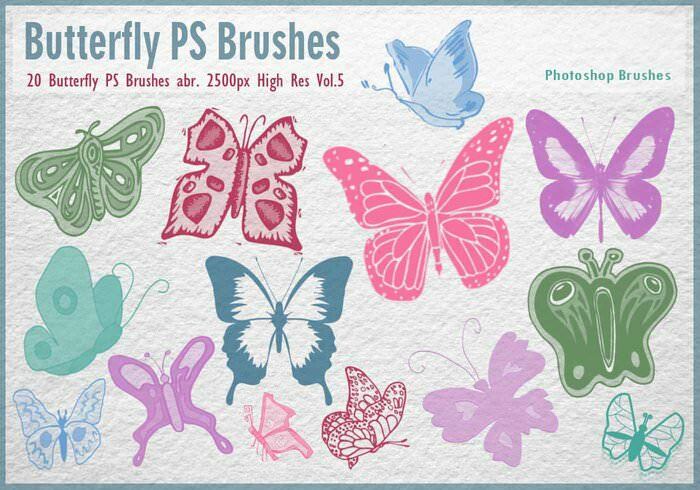 With the help of these butterfly designed brushes, you can make cards, party flyers as well as blog themes as well. 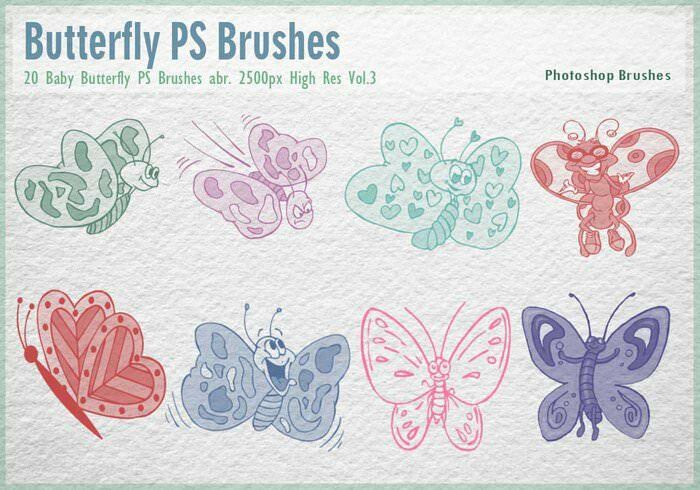 If you want, you can customize them with the help of these high quality brushes in Photoshop to give the designs a realistic effect but for that you need the brushes. 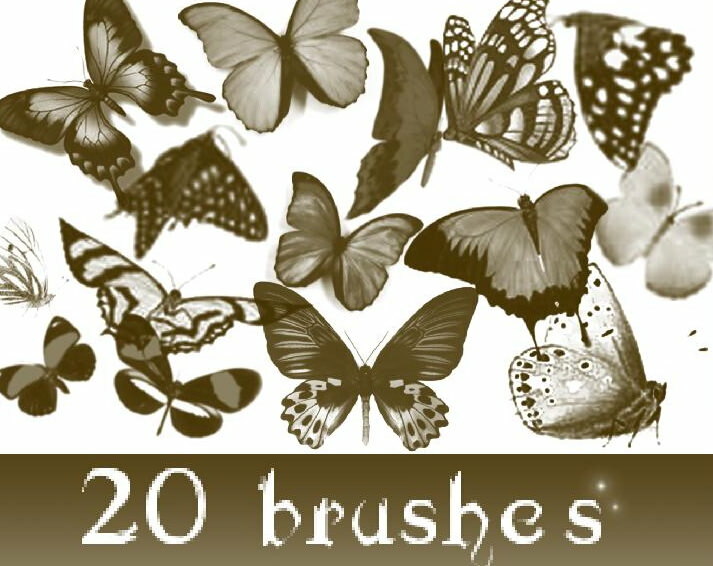 Starting from the simple- yet- gorgeous ones to all different sorts of brushes, you can get all these in a single click. 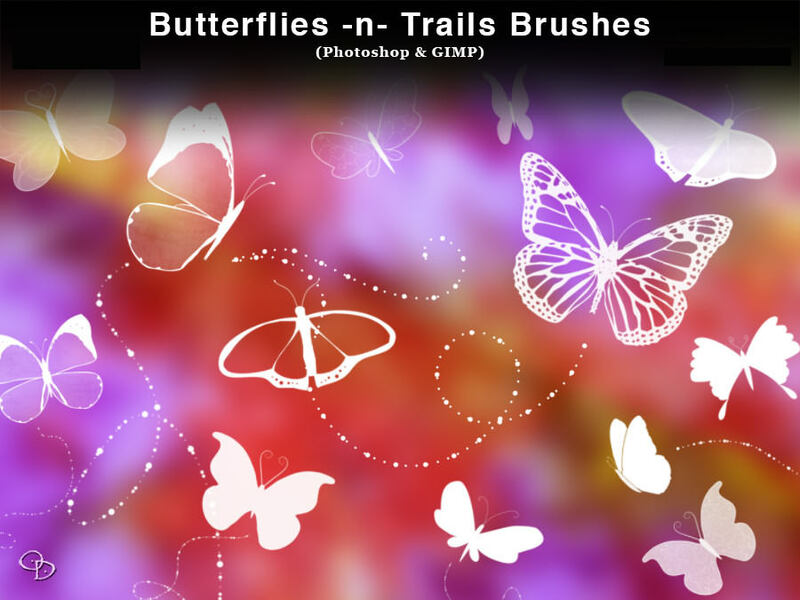 You might even like to personalise the background by adding your own photos. 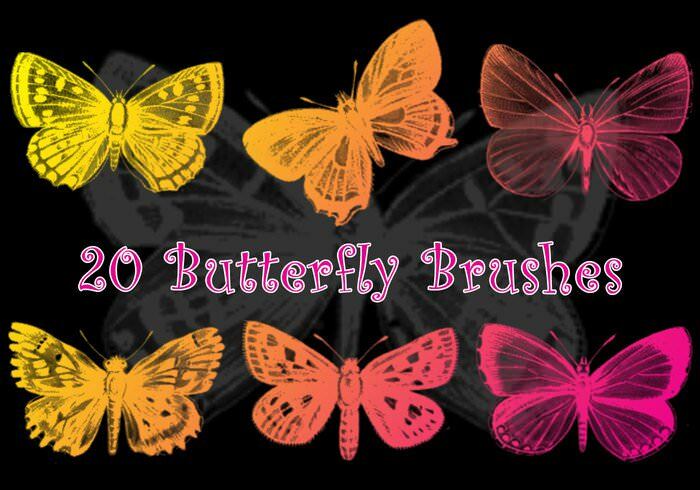 Some of the designed brushes are really easy to use and they are available in the .ABR format. 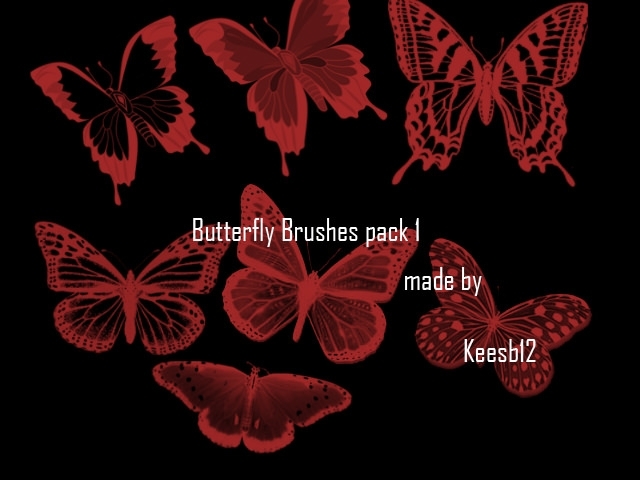 All of them are photorealistic and that is the reason why you should be downloading the tools to make the designs. 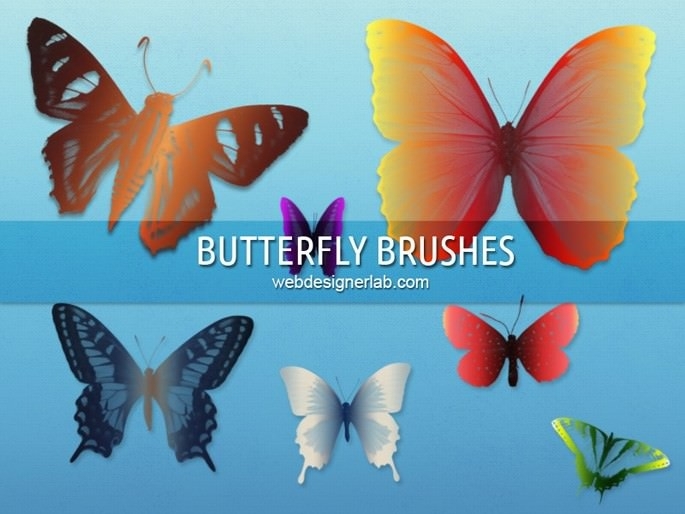 No matter which design you choose, it will serve the purpose of impressing your clients. 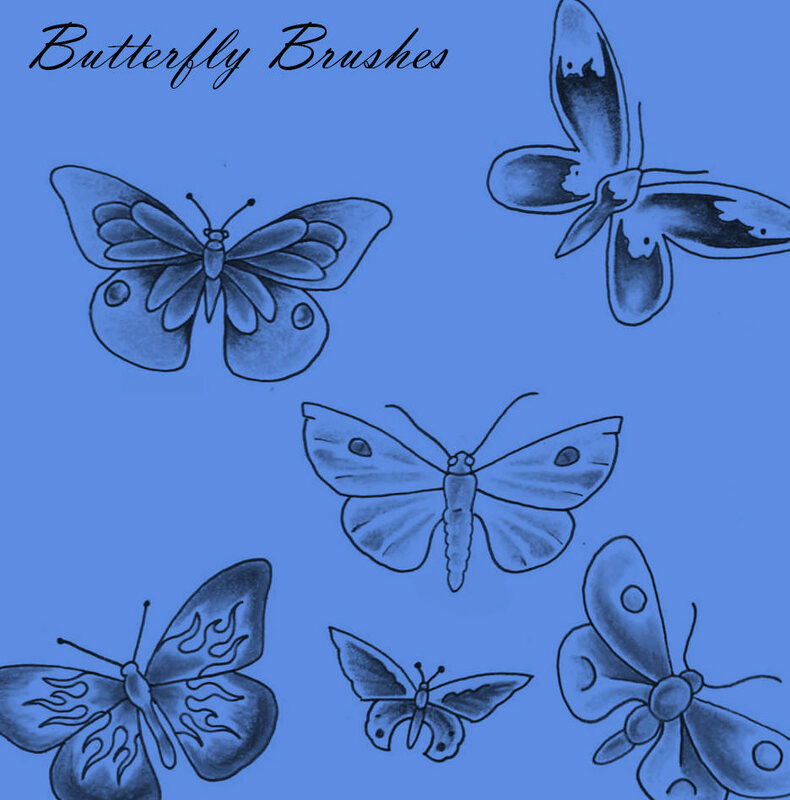 If you want more uniqueness, then you can use more than one brush together to bring out aristocratic look in the design which will showcase your creativity in the best manner.